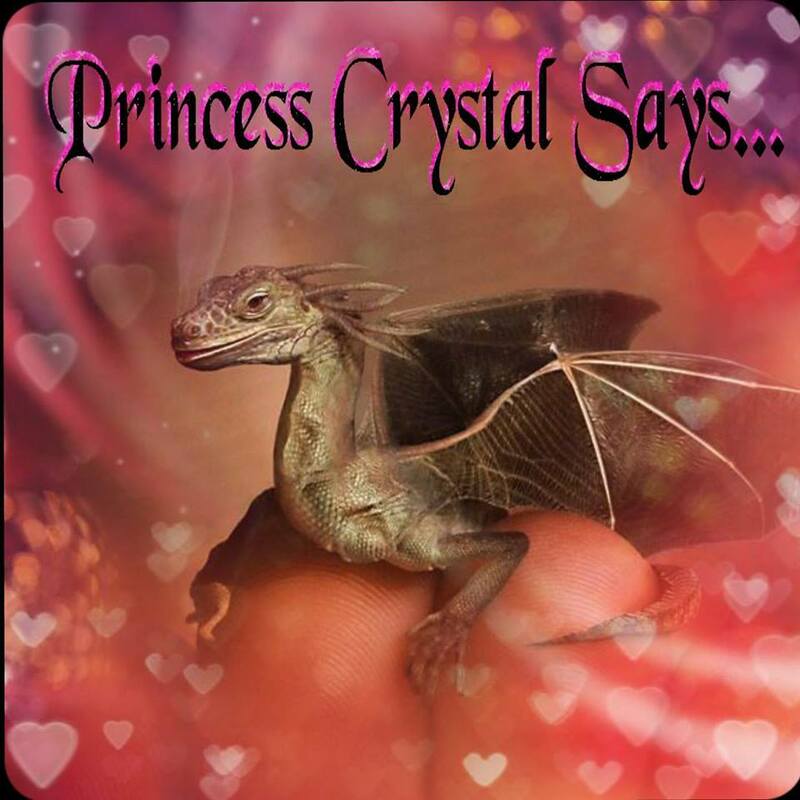 Princess Crystal's Royal Letters: Introducing Hellborne: How Do You Serve A Vessel? Introducing Hellborne: How Do You Serve A Vessel? 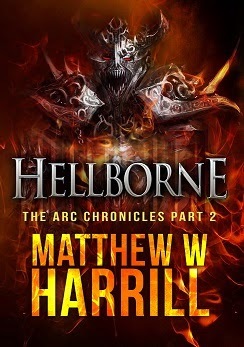 "In Matt Harrill's latest, the bad guys refuse to die. Hell is breaking loose, and no one is safe. All in all, it makes for a damned fine tale!" David Farland, New York Times Bestselling Fantasy Author. Heavily pregnant, Eva Scott finds herself challenged from all sides. Her husband Madden is not the man he was. Her mind is overburdened with the dreadful visions witnessed mere months before. Her new-found allies the ARC Council are prepared to turn against her unless she meets their demands. Above all, Eva feels she is being led on a path by a powerful, faceless forces, almost within touching distance, always in the shadows. 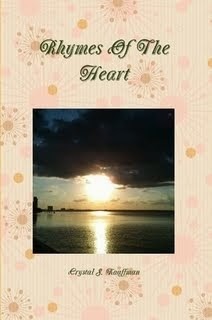 Join Eva as she battles against time to uncover the answers and seeks to find a safe haven to deliver her baby. Eva screamed, and everybody in the room went silent. Beyond words, unsure of whether this was reality, and still smelling the stench of decayed flesh, Eva pointed at the window. “There’s something out there,” warned Swanson, following her gaze. Before anybody could stop him, Madden leapt to his feet, the force of his movement whipping the air past Eva’s face. Gila tried to shout a warning, but Madden was out of the door and round to the window in moments. He appeared at a distance, as if chasing something or somebody, but then stopped and turned back. Approaching the window he shrugged and mouthed the word ‘Nothing’. “So two of you saw someone out there?” Madden asked when he re-entered the hall. He knelt next to Eva, holding her hand.